Tosohatchee WMA is one of the best places to hike and if you so desire, camp. 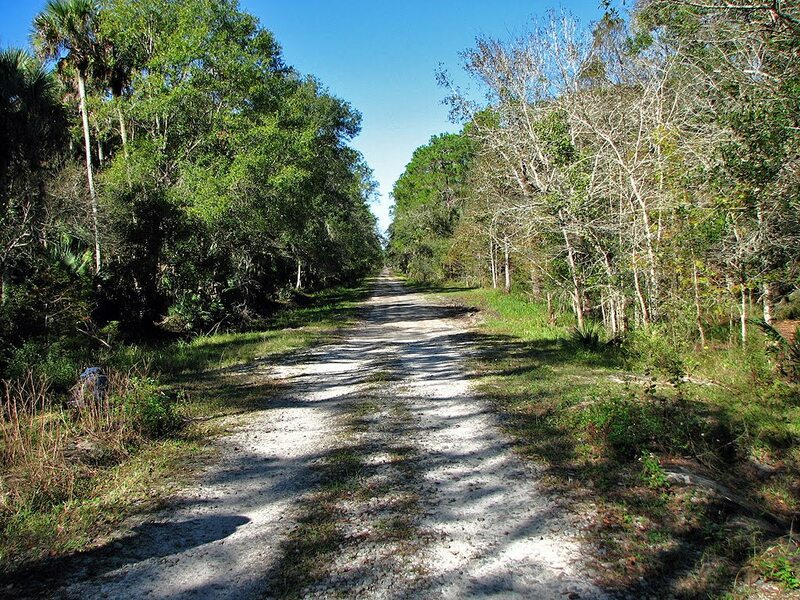 The Florida Trail runs right through it. It has a number of other blazed trails you can hike. It also has a number of unblazed trails which you could spend days, if not weeks exploring. 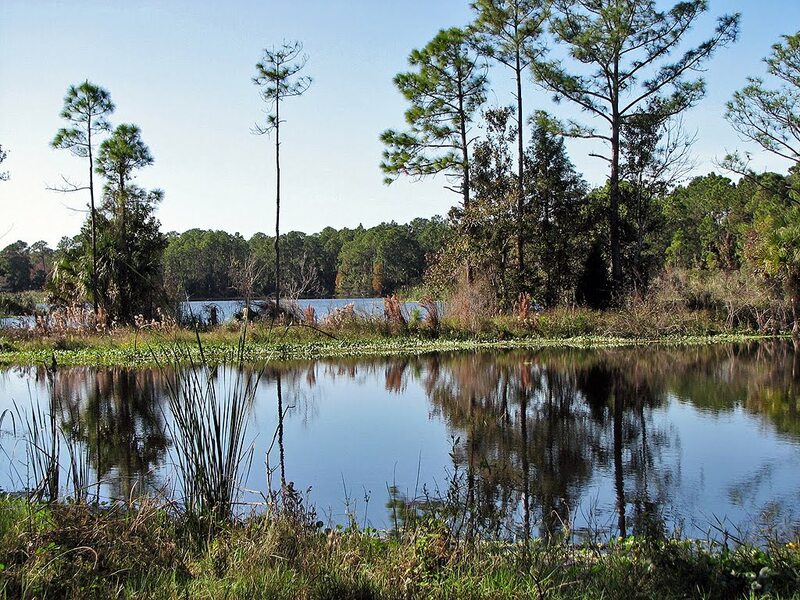 There are a number of man-made ponds within its boundaries. I have been fortunate enough to have been on a good deal of the blazed and unblazed trails. 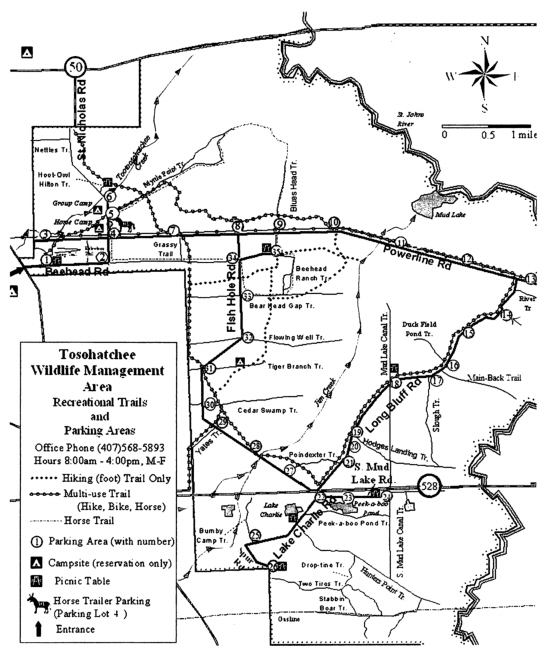 Tosohatchee has many sections to visit - each section has a numbered parking area nearby (get map during signin or look at the one below). I have parked and hiked from just about all of them. Each section has a personality all it’s own, I hope you get to visit as many as you can. 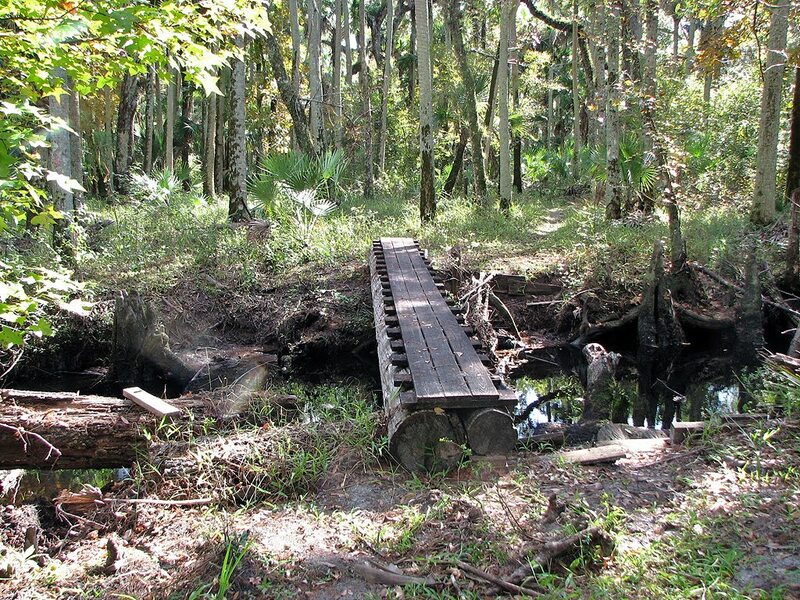 Because Tosohatchee is such a diverse area, you will find some areas very wet at times and just not accessible. I wish I could tell you my favorite section, but it seems whichever one I’m in at that time is my favorite. I always enjoy making my way out to the St Johns River; the river forms the easterly border of Tosohatchee. This area again is like all the others, some days it is just wonderful, while at other times it can be just nice (mud, tall grass, etc). The ponds below RT528 (actually manmade ponds created during the making of RT528) are always pretty. If you work your way back to what I call "T-Shirt" pond, you will be in for a real treat. 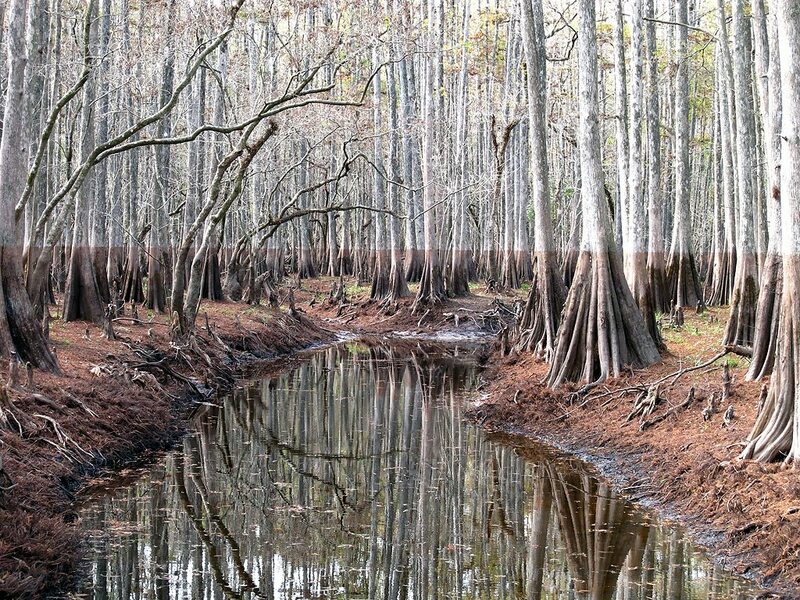 There is a number of cypress mounds (the most famous is "Blues Head") found around Tosohatchee, they are always interesting to visit. 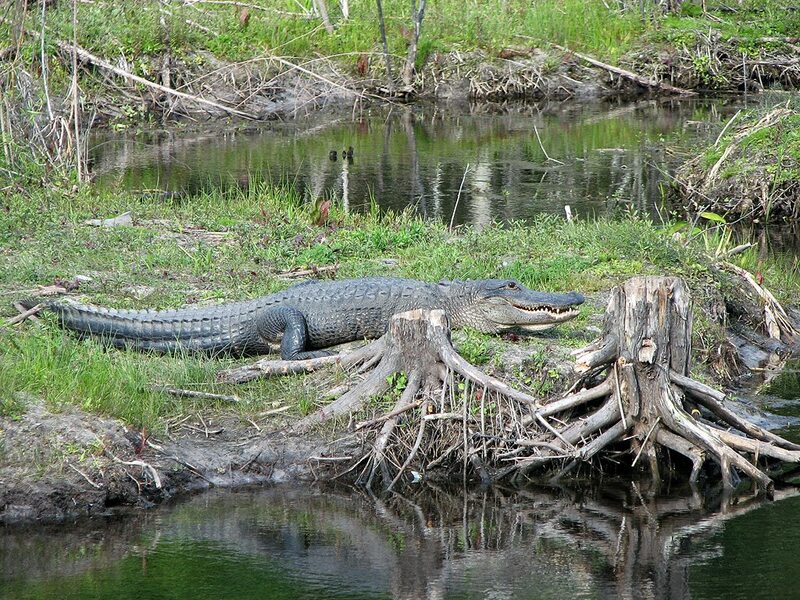 There also are a number of creeks running through Tosohatchee, the biggest being James (Jim) Creek. 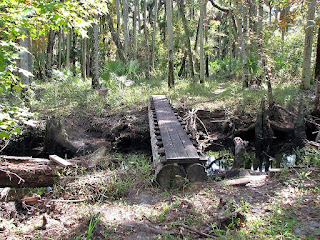 You can follow James creek from Mud Lake (part of St Johns River) all the way down to the western border of Tosohatchee. 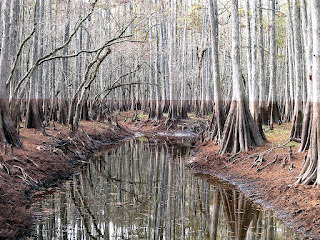 The cypress trees found along the creek are what I consider spectacular! This is one area you would most likely only want to venture into during the dry season. 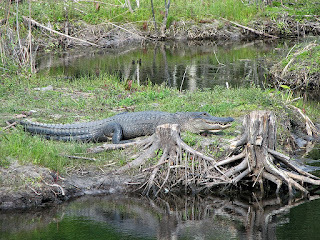 Tosohatchee has a very interesting history, so you will come across some places that I’m sure have a colorful history. Friends and I have tried to get a handle on Tosohatchee’s history, but at this time much of it escapes us. Just words of warning, do now cross any barbed wire when you encounter it. 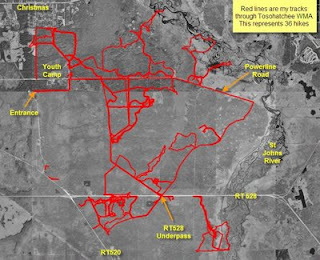 All the land around Tosohatchee is privately owned and patrolled. The westerly border land is owned by Deseret Ranch and they will prosecute you if they catch you on their land. So you cannot get over to RT520 without taking a major risk. They also own land to the south, so once again - do not cross fences! The office is open 5 days a week, stop in and say hi to Patsy, she will be more than happy to help you the best she can. 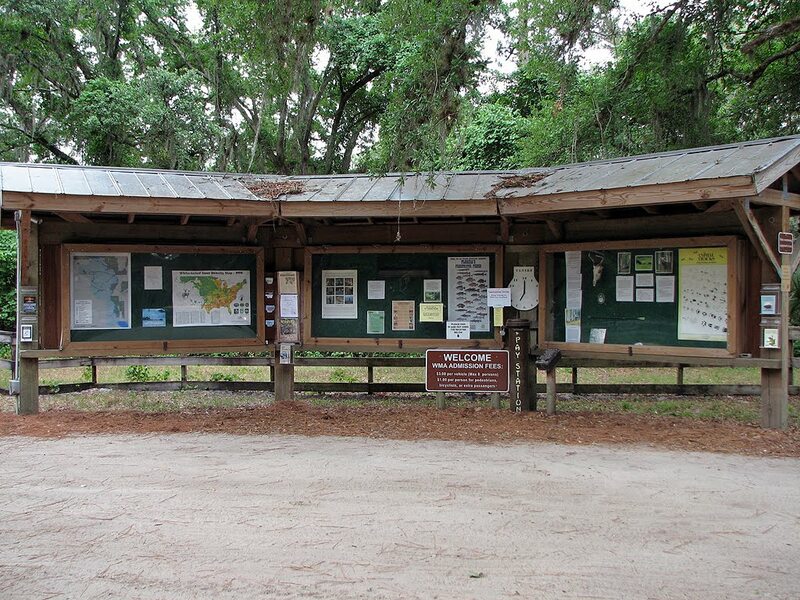 Here are some of the places found in Tosohatchee. Note: Use GPS coords to find the place on Google Earth or other mapping tools. 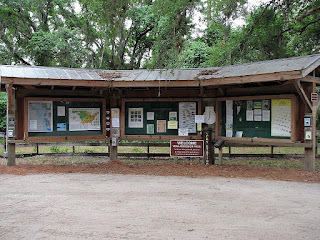 If you want to know more or reserve a campsite, call the main office at (407)568-5893 - normally there is someone in the office at the entrance from 8am to 4pm. The staff is extremely friendly and helpful. If for no other reason than to say "hi" and see the exhibits they have in the office, stop in to see them on your visit. It costs $3.00 a car to enter the area - if you are 65 or older, there is no charge. The only vehicle entrance is off Taylor Creek Road - the coords for that are N28 29.900 W80 59.922 FYI - my records show that as of 4/09 I have hiked the area 41 times for over 245 miles. 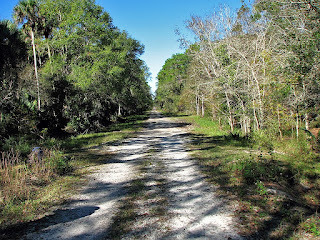 See links on the side to "My Hikes" to see some of the trails available for hiking. I suggest that you review my hunting calendar (Hunting Schedule) to see if any hunting is scheduled in the area.